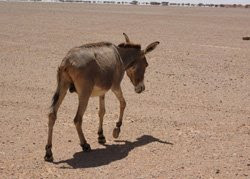 NAIROBI, 25 March 2009 - More and more people in Somalia's self-declared autonomous region of Puntland are relying on water trucking as the drought that has gripped the region worsens, with officials warning the situation could become a "full-blown" disaster within months. "Some of the population has reached the stage where they are no longer able to cope," Warsame Abdi, Puntland's information minister, told IRIN on 25 March. Abdi said at least 133 localities in Puntland were now dependent on water trucking, adding that the region's authorities did not have the resources to ameliorate the situation. Warning of a disaster in a month or two "if there is no quick intervention", Abdi urged international aid agencies to come to the region's rescue. He said the first priority was to deliver water to affected areas and to distribute food to those who had lost their livestock. Abdi said although there were about two weeks left of the rainy season, signs were that most parts of the region would continue to experience yet another season of little or no rains. 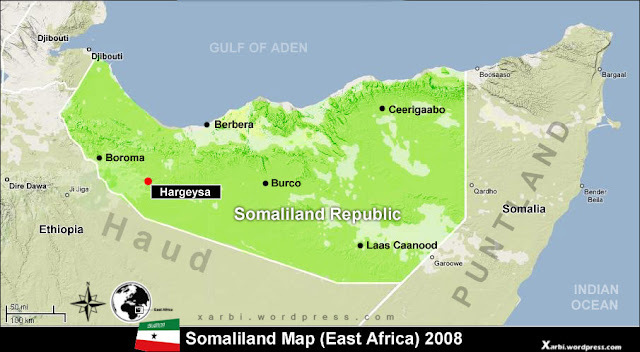 He said the problem was most acute in Mudug, Nugal and parts of Sool and Sanaag, which are claimed by both Puntland and the neighbouring self-declared republic of Somaliland. Abdiaziz Diriye, of the Humanitarian Affairs and Disaster Management Agency of Puntland (HADMA), told IRIN a recent assessment it had conducted in the affected areas found water shortages to be the main problem. "We found that 24 wells in the most affected areas are in urgent need of repairs," Diriye said. They had also observed high incidence of malnutrition among the elderly and children in some parts: "Food is either not available or is too expensive for most." Abdiaziz Sheikh Yusuf, the district commissioner of Jariiban, in Mudug region, one of the most affected areas, said 42 out of 47 of the district’s townships were facing "major” water problems. "We had very little rains last year and almost all the barkads [water catchment areas] in the district are empty," he said. Yusuf said that many nomadic families who had lost their livestock were moving to towns and setting up temporary shelters or moving in with relatives. "Our estimate is that some 400 nomadic families [2,400 people] are now in urban centres, with more coming every day." He said minority clans in the area were especially affected. "They occupy some of the driest parts and need urgent help," he said. He said that almost 40 percent of the livestock had succumbed to drought.